Throughout GRIDSMART history, we have never been afraid to deviate from the traveled road to a more creative, yet riskier path. We recruited an entire sales team from outside the traffic industry in 2014; in 2015, we completely redesigned our hardware and unveiled the GS2 Processor. Forging a new path has been our commitment from the very beginning when our team believed a fisheye camera was the only way to correctly deploy video to improve traffic. As we celebrate the beginning of a new year, we also embrace a new adventure for GRIDSMART, one that we believe will yield important benefits for our valued customers and all stakeholders. 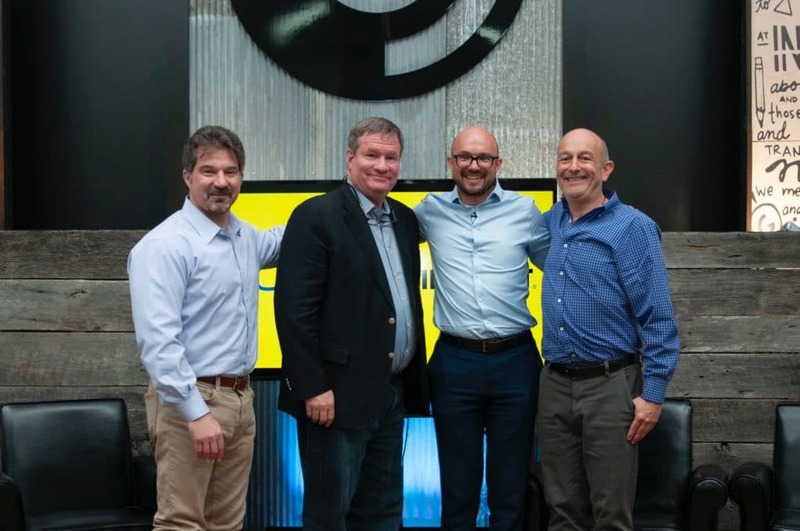 GRIDSMART is now a part of Cubic Corporation, an organization recognized across the globe as a market leader in technology integrated solutions that increase situational awareness and understanding in transportation and defense. What does this mean for GRIDSMART and our mission? My belief, which is echoed by our management team, is this is an incredible event for GRIDSMART. 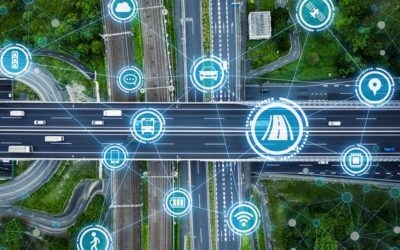 We join the Cubic Transportation Systems division, the leading integrator of payment and information solutions for intelligent travel applications in the transportation industry. I hope you have heard the GRIDSMART vision to “Improve One Billion Lives Through Intelligence.” Our team is excited that Cubic’s vast global reach will provide new opportunities to deliver safe and efficient solutions in intersections around the world. GRIDSMART is currently in 7,000 intersections worldwide. Imagine the impact on traffic congestion and safety as we multiply those numbers at a faster pace. What does this mean for GRIDSMART customers? First, I want to personally thank you for the trust you have placed in our team over the past 12 years. We will continue to serve your communities together. 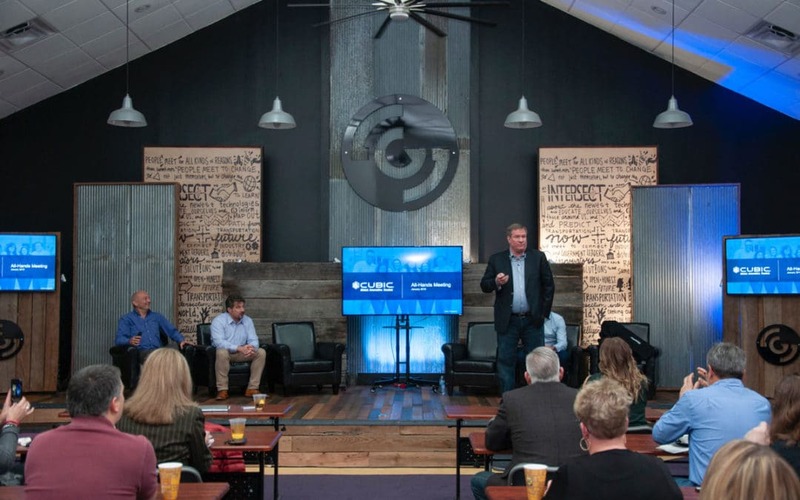 Cubic is committed to empowering our team to keep working in the GRIDSMART way. I also want to share some key points regarding our integration strategy, including a commitment to the continuity of our business and relationship. 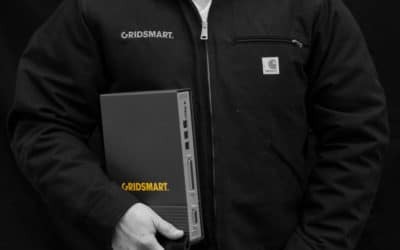 GRIDSMART operates as a standalone company in the Cubic portfolio and retains the GRIDSMART name and Brand. It will continue to be run by the same experienced management, sales, and FAE teams that are familiar to you and remain headquartered in Knoxville, Tennessee. This merger positions GRIDSMART to navigate the evolving industry while expediting new product innovation and delivering the same consistent, reliable service and performance you have grown to know. We continue to operate by our three core principles: SIMPLE. FLEXIBLE. TRANSPARENT., unwavering in our dedication to providing superior quality and service to all vendors and customers. It will be business as usual and you should not expect any changes in your partnership with us. If you should have any questions, please reach out to me directly at bill@gridsmart.com. If we waiver from the commitment to our principles, don’t hesitate to let us know at principles@gridsmart.com. We thank you for your continued partnership and look forward to growing in the connected future with you.